A wacky comedy for switched-on kids. Cute boys, chocolate cake and a fight for rights! Effie Kostas is on a mission. She wants to – no, she will – become the student council president at her new school. She’s got her campaign team all lined up: a squad of loveable misfits who feel as strongly as she does about the big issues that really matter. You know, like gender imbalance, outdated school conventions – and good-looking boys who steal the last bits of chocolate cake at lunch. 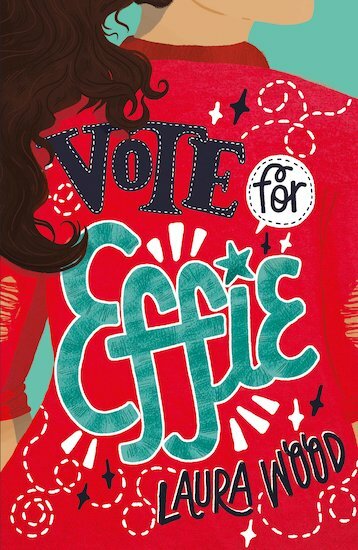 It’s time for change, and Effie is going to make change happen. So don’t hang around. Vote for Effie!